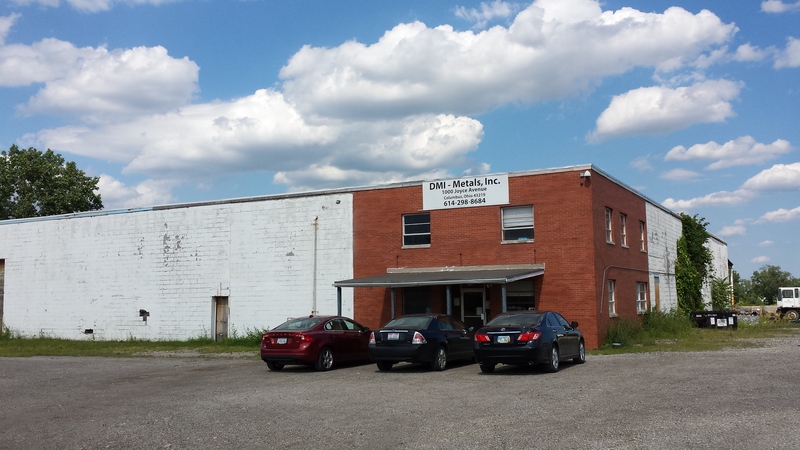 Additional Info: Two office/warehouse buildings on a 26.5 acre at the corner of E Fifth Ave. & Joyce. 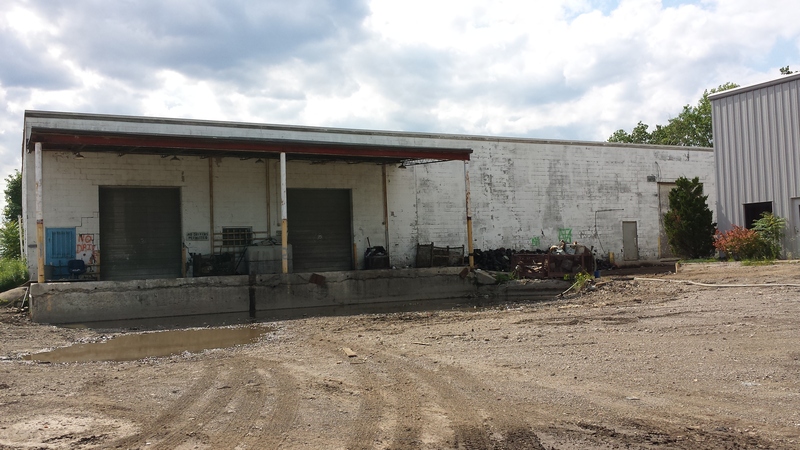 This property offers a large gravel lot well suited for exterior storage. 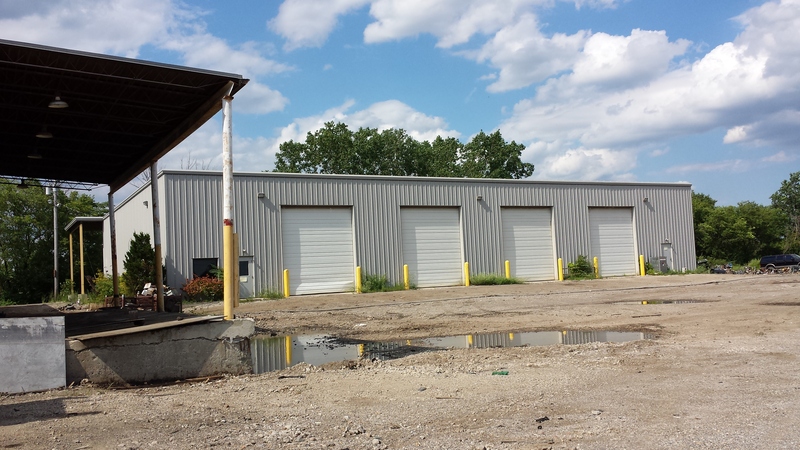 The entire property can be leased by one tenant at $4.95/SF MG (32,150 SF). The building offers four 18� drive-in doors.